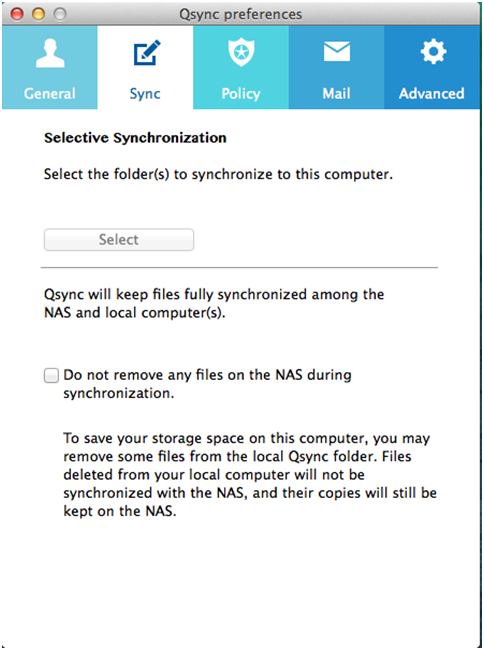 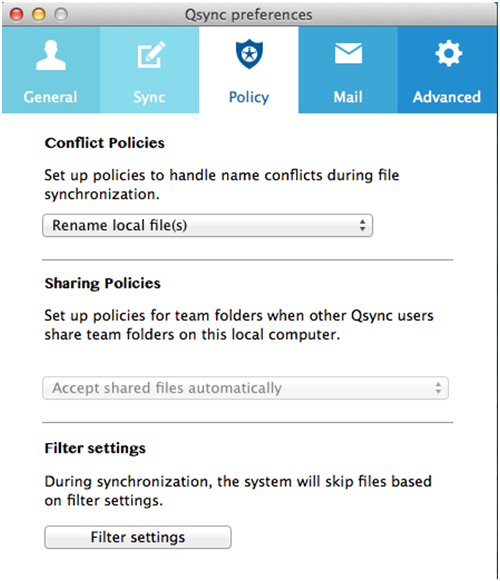 How do I use the Qsync to synchronise files on my computers and NAS? 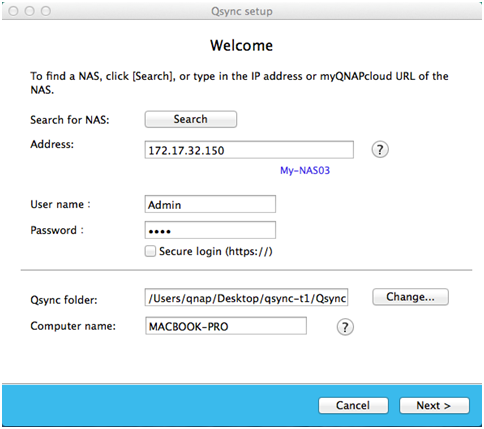 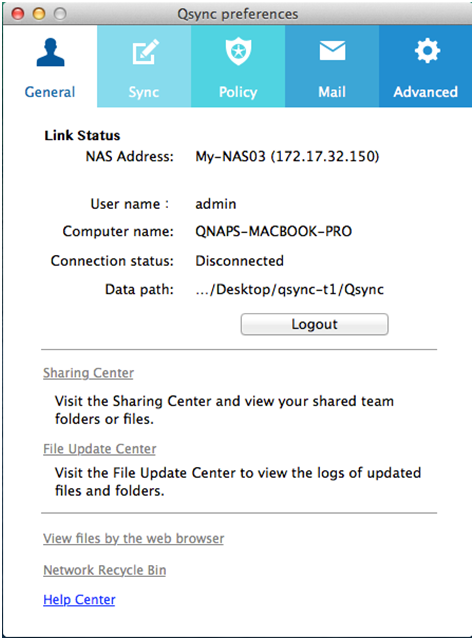 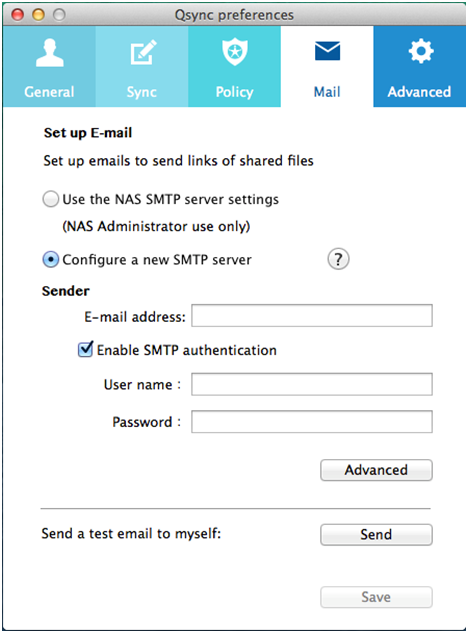 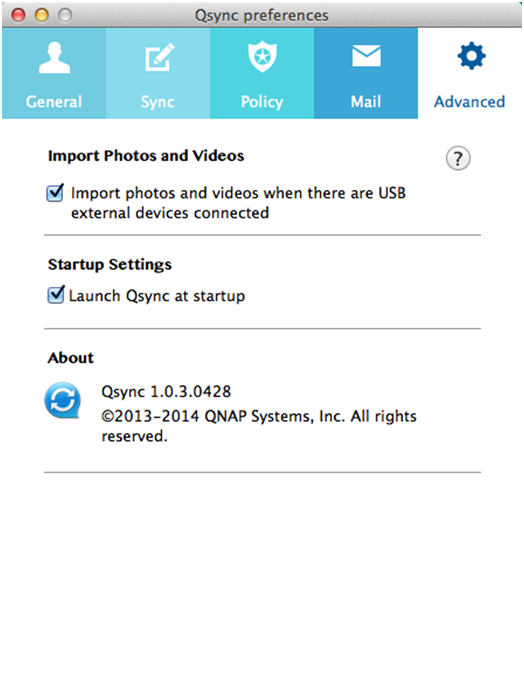 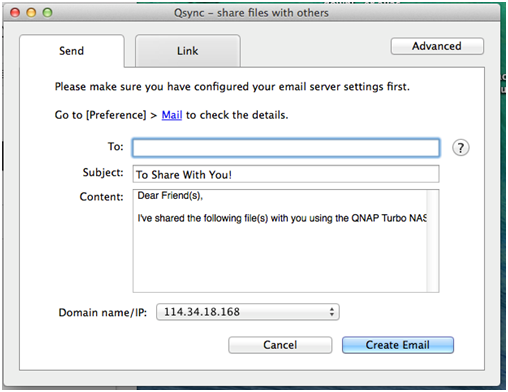 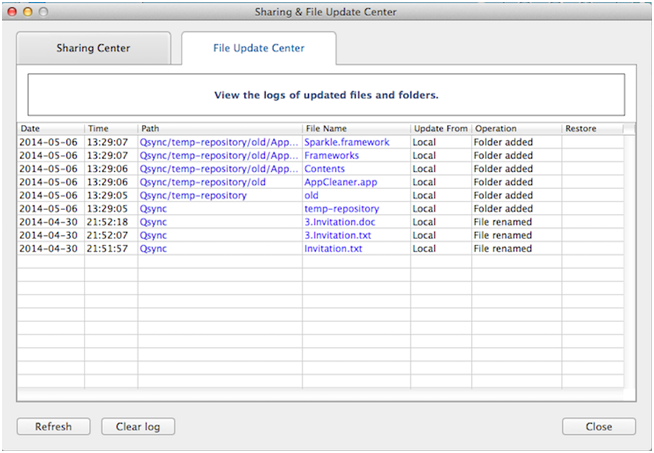 Or download the utility from the QNAP website: Support > Download> Utilities. 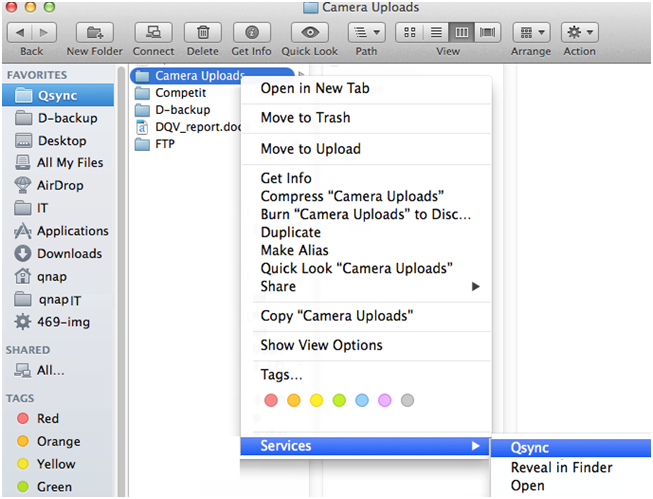 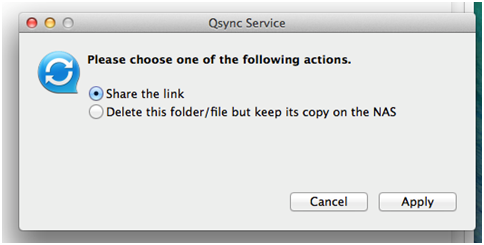 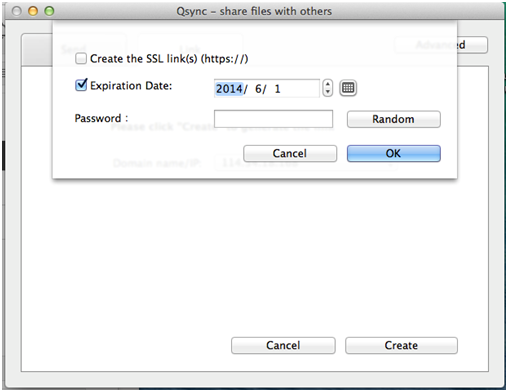 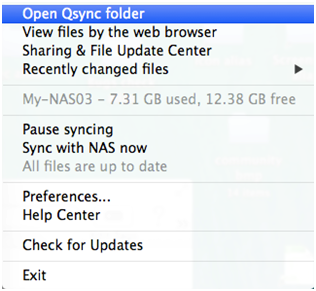 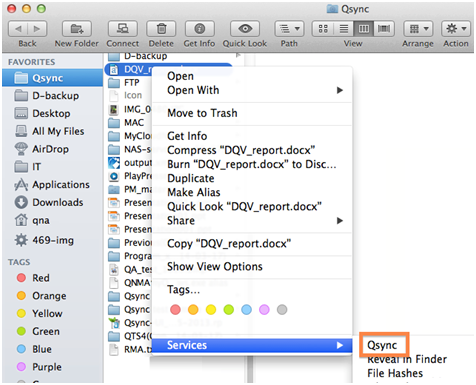 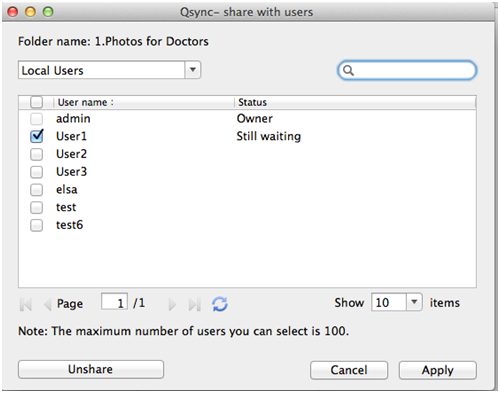 For computers, please download the Qsync utility for Mac. 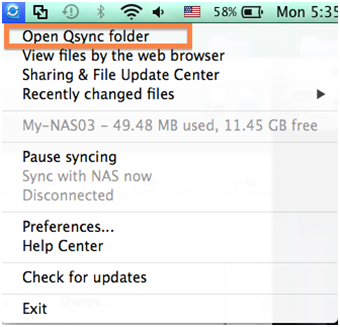 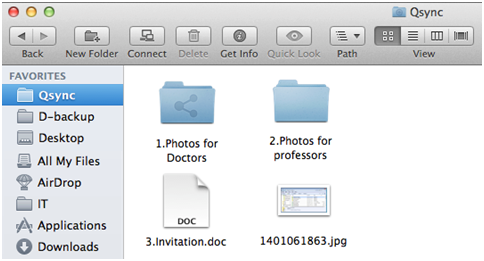 Click on the Qsync icon on the menu bar to bring up the menu.